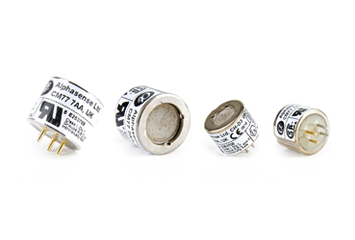 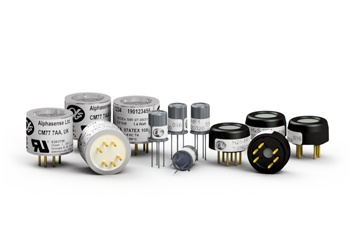 Alphasense has established a reputation as a reliable source for a wide range of gas sensor technologies. 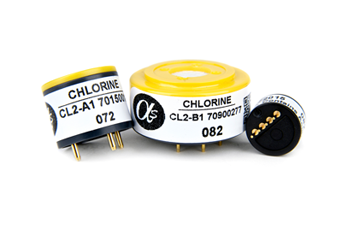 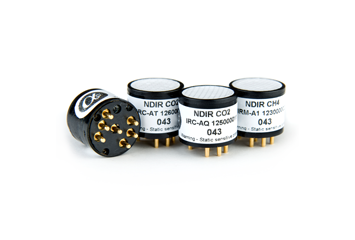 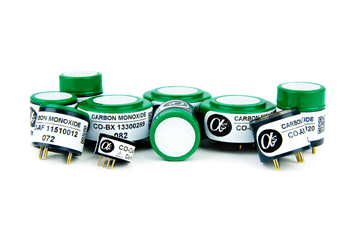 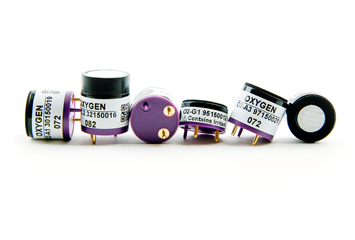 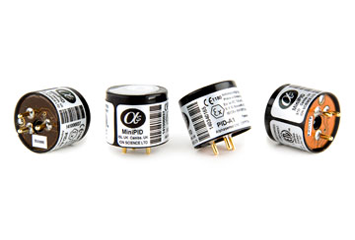 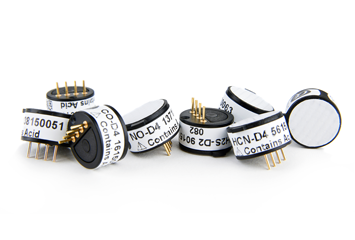 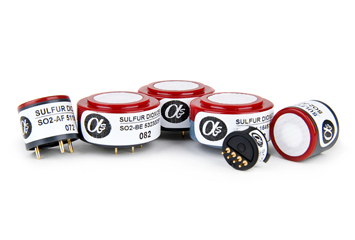 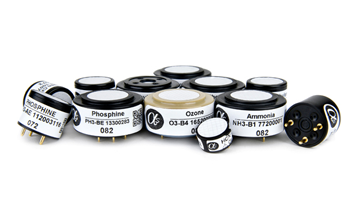 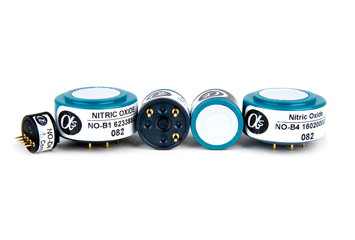 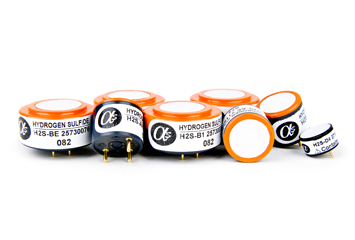 The Company supplies high quality Oxygen,CO2, toxic and flammable Gas sensors to many of the world’s leading industrial OEMs. 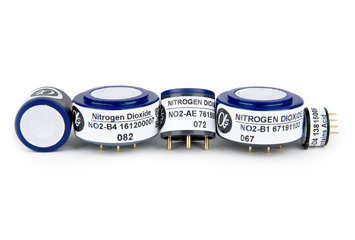 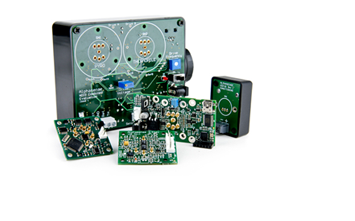 If you manufacture portable or fixed industrial gas detection monitors, stack gas analysers or environmental monitoring instruments, Alphasense has the solution for your needs.